East West Industries offers Surface Mount Technology (SMT) factories capabilities through our Electronics Manufacturing Services (EMS) division. 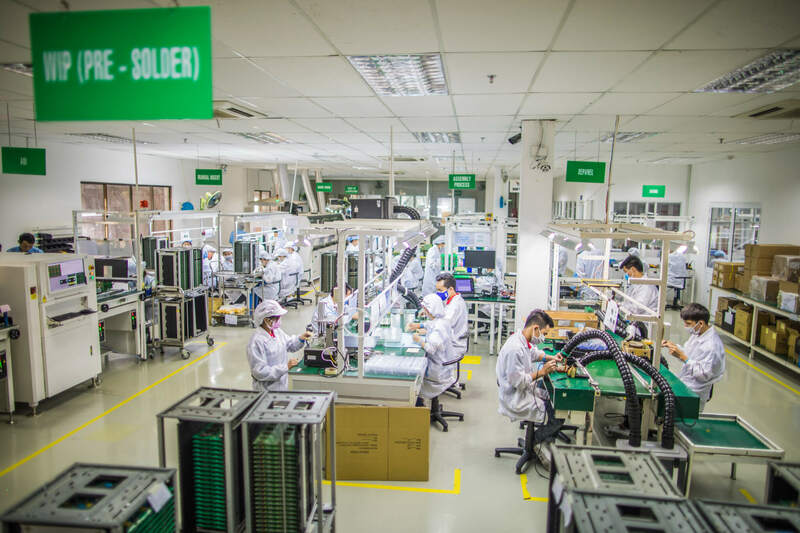 Located in our own three building complex in Vietnam, East West Industries has a scalable state-of-the-art, lead-free facility to manufacture printed circuit boards (PCBs) and complete box build assemblies. With our ISO 9001:2015 and 13485:2016 certifications, our customers can be assured that East West Industries can meet quality requirements time and time again. Housed in our three building complex in the Binh Duong Province of Vietnam with SMT lines all equipped with new current generation machines. 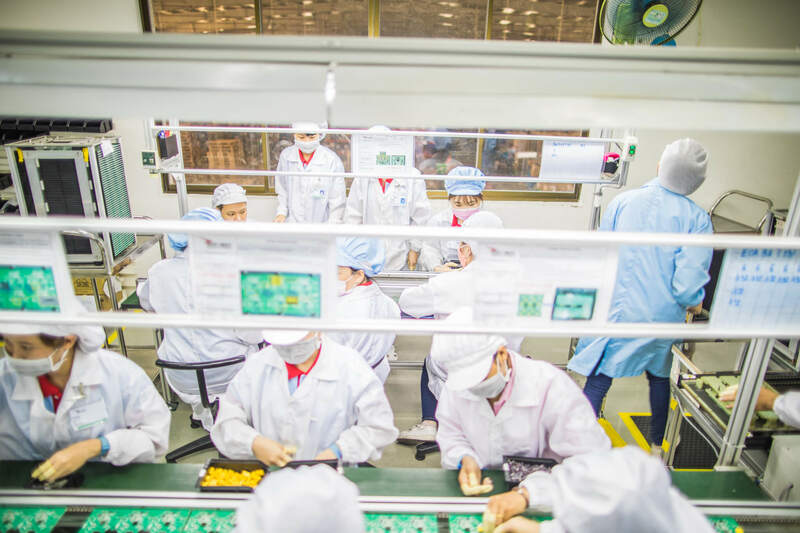 EMS efforts are fully supported by offices located in Shenzhen, China; Ho Chi Minh, Vietnam; and Atlanta, GA.
East West Industries' EMS division offers the flexibility to accommodate New Product Introduction (NPI), Complete Box Builds and full production runs. Our modular approach with plug-in scalability allows EWI to quickly adapt to customer demands. Capable of handling the smallest components available today on boards up to board size 15.75”x18” as well as single, double sided and multilayer boards. East West Industries can accommodate board thickness range of 0.015” to 0.165”. With over 100 years of combined experience, our engineering team provides value-added solutions for new product development including design for manufacturability and design for testability (DFM/DFT).